Category: Game Shows, Technology & Arcades. 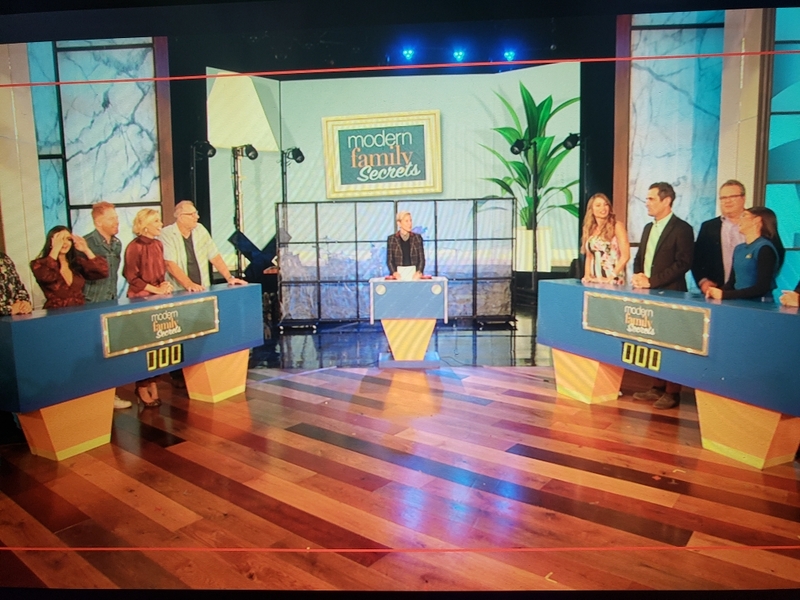 Just like the real show, this attraction comes with two replicas of the original game show podiums, as well as some of our own innovations such as a large TV façade with a projection screen to display game questions. The podiums light up and have the contestant’s family name on them. Each podium can process four family members at one time. In addition, we also provide a replica of the face-off stand situated between the other two podiums. Our Family Feud Game Show also features an advance lockout system that keeps other contestants from ringing in. To complete the package, we also provide the MC and technician to run the game. For an additional cost, we can customize questions just for your event.